Hey guys! 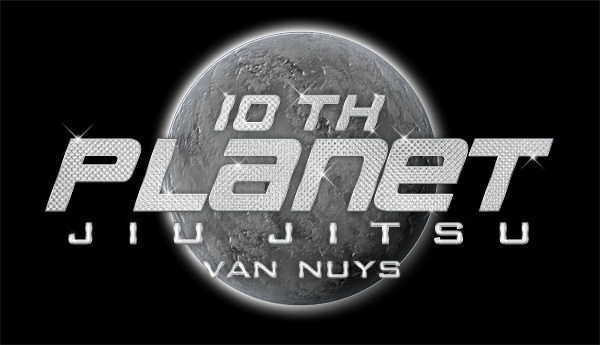 Mike Frausto bringing you a longer overdue update on 10th Planet Watch and apologize to those who follow the blog for my inconsistency. Took some time preparing for a fight but am now kicking off the return with some 50/50 guard work! Enjoy!